Be the dancer that has it all! 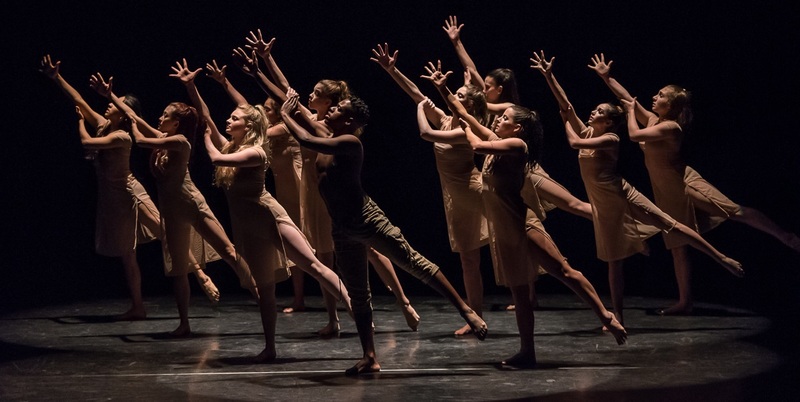 Would you like to train at the Joffrey Ballet School this summer under the instruction of icons like Mia Michaels, Josie Walsh, Desmond Richardson, Era Jouravlev, Dwight Rhoden and more? 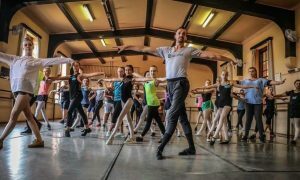 Enter now to WIN one of 50 scholarships available to The Joffrey Ballet School’s esteemed summer dance intensives. PLUS 1 Full Tuition Scholarship for One Year to the Joffrey Ballet School Trainee Program, New York City. Valued at $15,000! Click here to upload or share your 2 minute video to enter. We can’t wait to share in your love of dance. For more information about the Joffrey Ballet School summer programs visit Summer.joffreyballetschool.com.